Choosing the right high school is critical. Finding the right fit is key. If you want something different…something more…then St. Rose is the place for you. 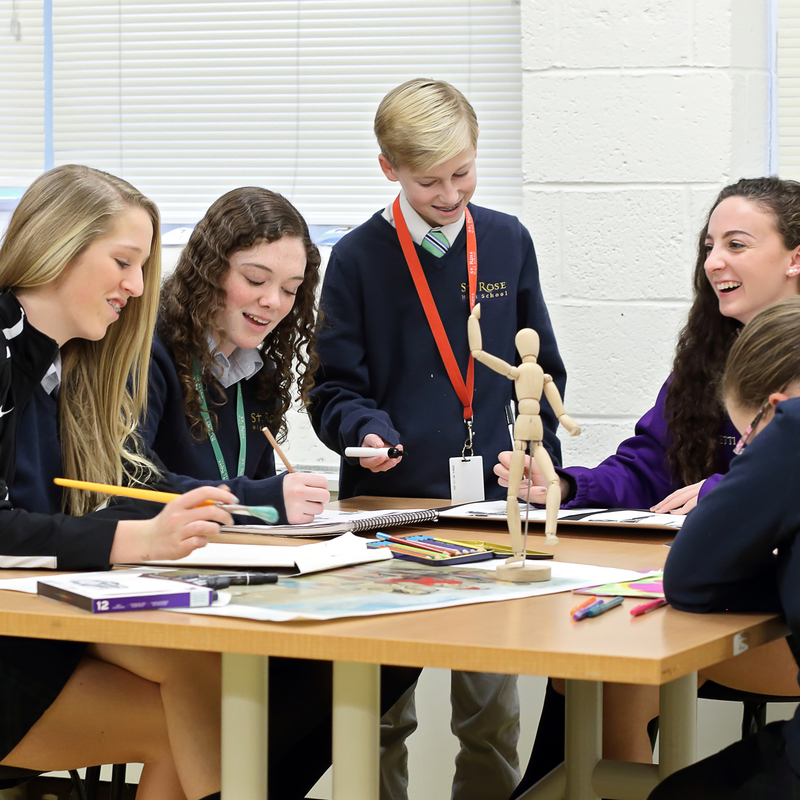 At St. Rose, we teach our students to push the envelope, to look beyond themselves, and to discover all the amazing things that lie waiting for them, outside of their comfort zones. Here, students come together from all walks of life, with new things to learn, new people to understand, new worlds to explore. Everyone is doing it together, so no one is ever alone. 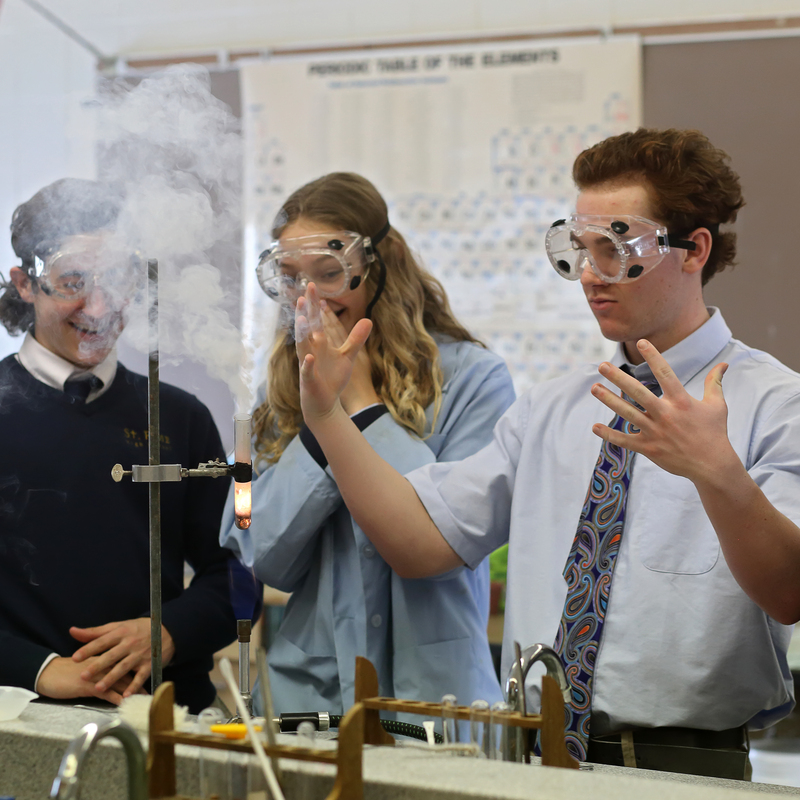 In fact, students at St. Rose become part of a community that continually dares to try something different—to reach higher and go farther on their Journey to Greatness.